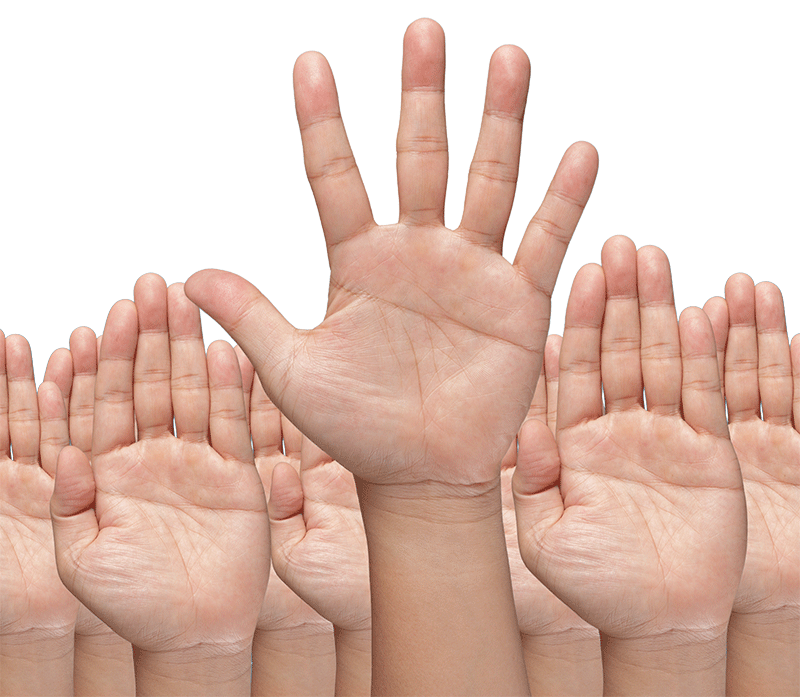 Are You Seeing Your Users Raise Their Hands in Your Data? Gain powerful information from your audience so that you can make the most effective decisions about your next steps. We provide a deep, thorough analysis of the accuracy and tracking practice of your conversion funnels as we help you answer critical questions about your conversion-rate optimization strategy. Are you using the right types of conversions? Are you leveraging the most effective and powerful tools available to track them? We take a look at what you currently have in place and identify any issues with usability to correct potential setbacks and uncover opportunities for improved conversion funnels. This qualitative analysis includes user-video tests and insights from your target audience to give you a clear picture of what you need to do to promote lasting growth. People Like Faster Websites…Sites that People Like, Rank Higher. The right conversions, in the right place, at the right time, with the right format will drive continual lift in qualified conversions. Placement, placement, placement. It’s one of the 4 P’s that matters in facilitating user engagement on your digital properties. Don’t make them miss! Discover Issues and Improve Conversions! Ensure your intended conversions are working as you need and that you are fully leveraging your analytics and marketing technology solutions. Facilitate Conversions Across All Device Types. It’s imperative that your users are provided with the same ease of use and ability to engage in their conversion funnel, regardless of their device type.